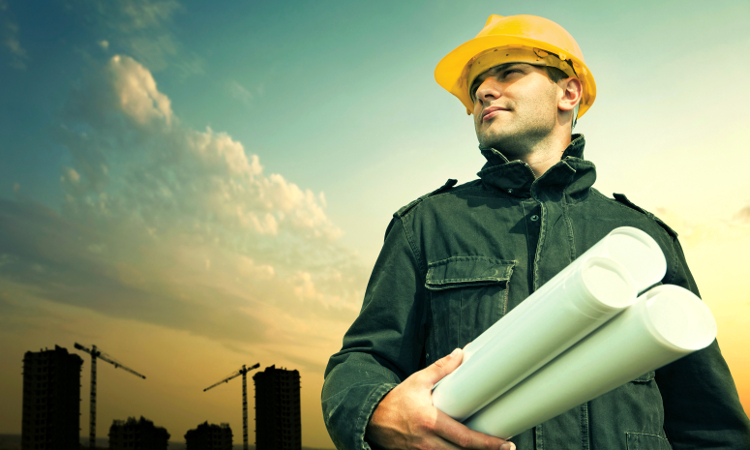 Are you driven to succeed in every job? Are you determined to satisfy every client? Do you love getting behind the wheel each morning, eager to face the challenges of growing your business? When it comes to your business, there’s always work to be done: new jobs, new clients and new challenges. 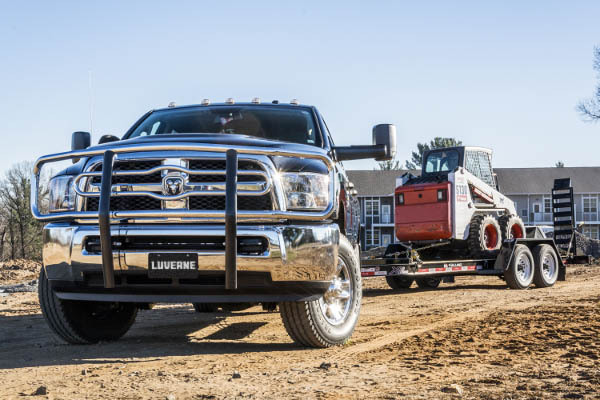 LUVERNE offers a complete line of accessories built with work trucks and commercial vans in mind. When your success depends on your vehicle, you don’t just need a reliable engine, you need accessories that add protection, functionality and a professional look to turn the heads of new customers. 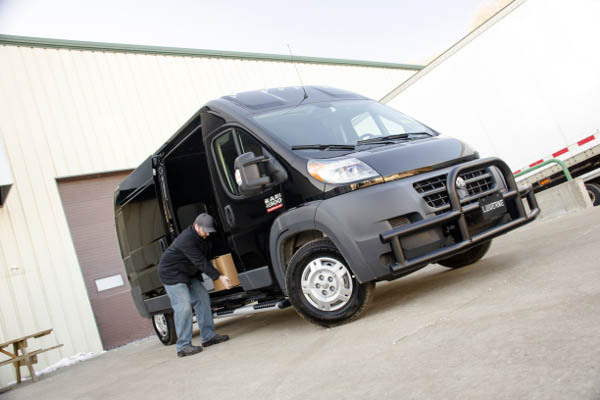 For front-end protection, the Tuff Guard® is ideal for worker vans and delivery vehicles, featuring 14-gauge powder-coated stainless steel construction for strength and rust resistance. For the hardworking pickup truck, our Prowler Max™ grille guard provides protection above and beyond most grille guards with its punched steel screen and double-stacked brush guards. It also features a functional 4” step for easy under-the-hood access, particularly on larger trucks. Because frequent entry and exit is common on worker vans and commercial trucks, having reliable footing is essential. LUVERNE Grip Steps™ are the ideal running board for the commercial vehicle, featuring expanded metal treads for maximum traction and powder-coated aluminum construction to be strong and completely rust-free. O-Mega II™ 6” oval steps are also extremely useful on worker vans and trucks. They feature powder-coated aluminum tubes and step pads, and they are available in two finish options. Some of our other hardworking side steps and running boards include our MegaSteps® with high-grip, full-length rubber treads and our 6” oval tubular steps with seamless, welded end caps. For delivery vans, LUVERNE rear steps are an essential accessory. They mount using vehicle-specific brackets and provide a 54” step on the rear of the van. They offer a convenient stepping surface for frequent entry and exit from the rear cargo area. Rear steps are available in styles to match our Grip Steps™, O-Mega II™ steps and MegaSteps®. We also offer these same styles for our receiver-mounted hitch steps.